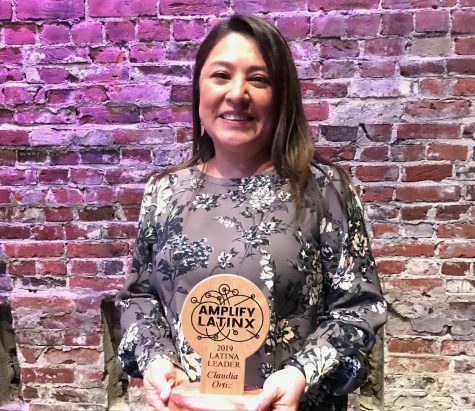 Northeastern graduate school alum Claudia Ortiz was named a 2019 Latina Leader at the Inter(x) Latina Storyteller conference. 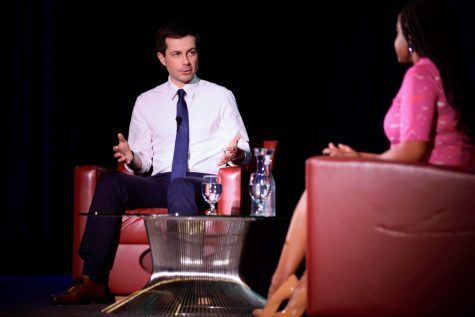 Following Buttigieg’s talk on April 3, a group of students are spearheading "Northeastern Students for Pete." 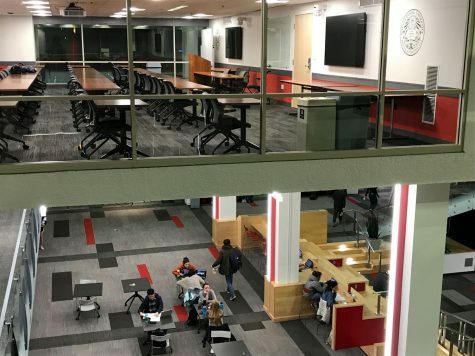 Northeastern students are taking advantage of their four month summer break in a variety of ways, both on and off campus. 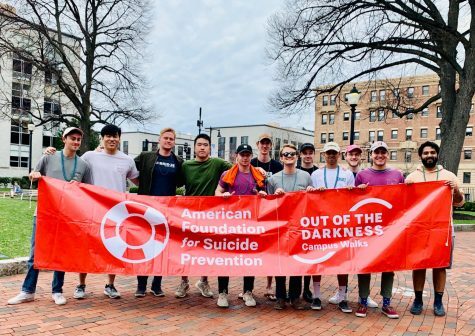 Behind the SMILE — a suicide and mental illness education student group at Northeastern — led students and faculty in the Out of the Darkness Walk Sunday. 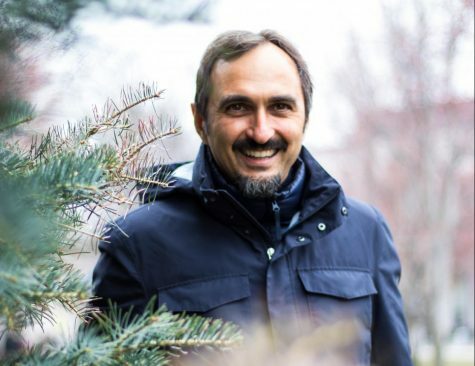 Paolo Ciuccarelli will bring his unique design research to CAMD in the fall. He comes to Boston after 20 years of teaching at the Polytechnic University of Milan. 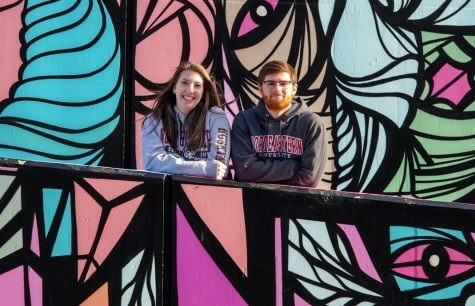 The Brown-Nobile slate received 61 percent of the student vote in this year’s uncontested election, establishing Chris Brown as president and Gabby Nobile as executive vice president of next year’s Student Government Association, or SGA. Attendees commemorated the Holocaust and other genocides during the Holocaust and Genocide Awareness Week. Currently, SGA bylaws call for a special election following a no confidence result, during which senators can nominate any qualified person not already elected to a different office. 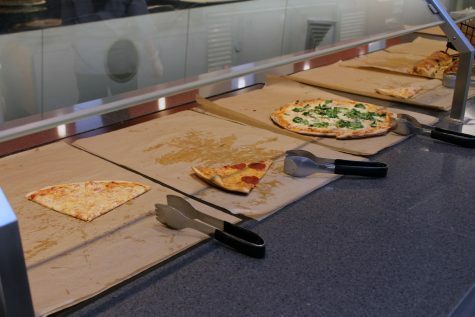 Northeastern will implement new meal plan options of seven, 12, 17 and unlimited swipes per week at the beginning of the fall semester. 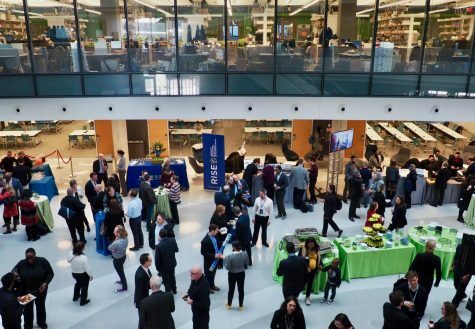 The eighth annual Research, Innovation and Scholarship Expo included 403 presentations and an awards ceremony. 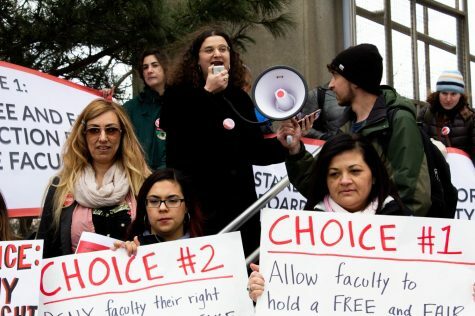 The SGA passed an internal budget proposal to stop funding stipends for its executive staff through the SAF and decrease its overall budget by 48 percent.